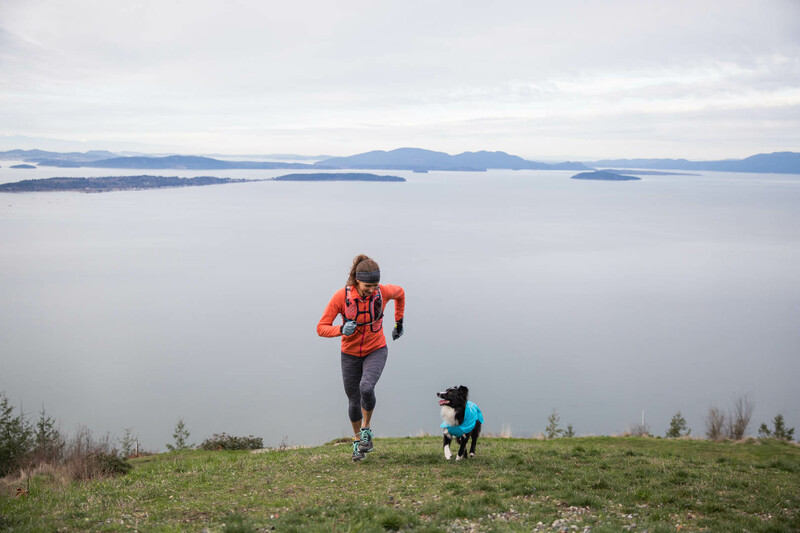 Ruffwear from Oregon, USA is one of the world’s leading manufacturers of premium outdoor accessories for dogs. 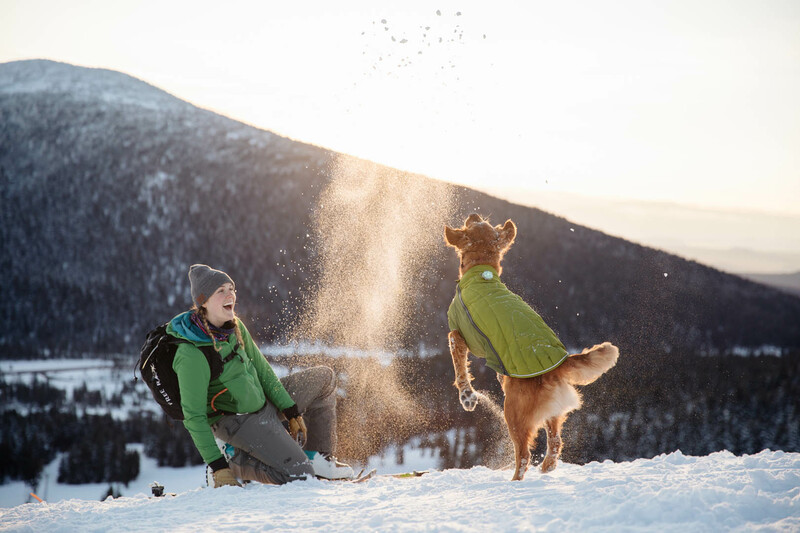 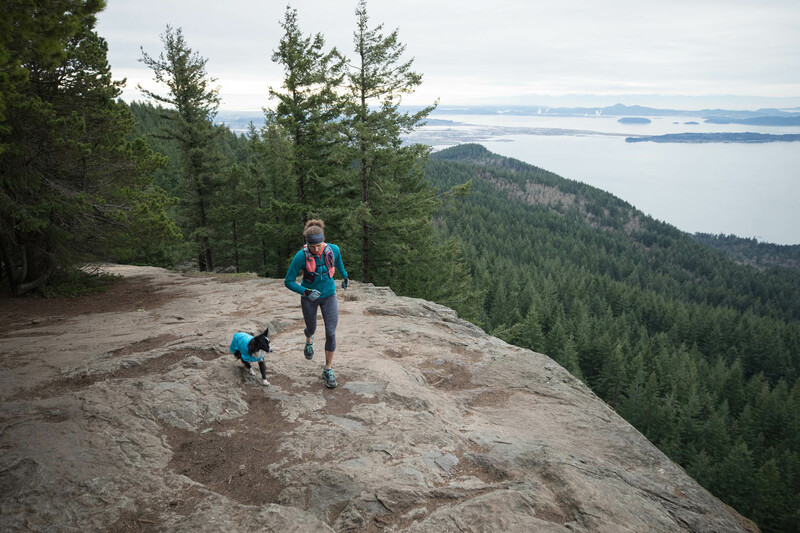 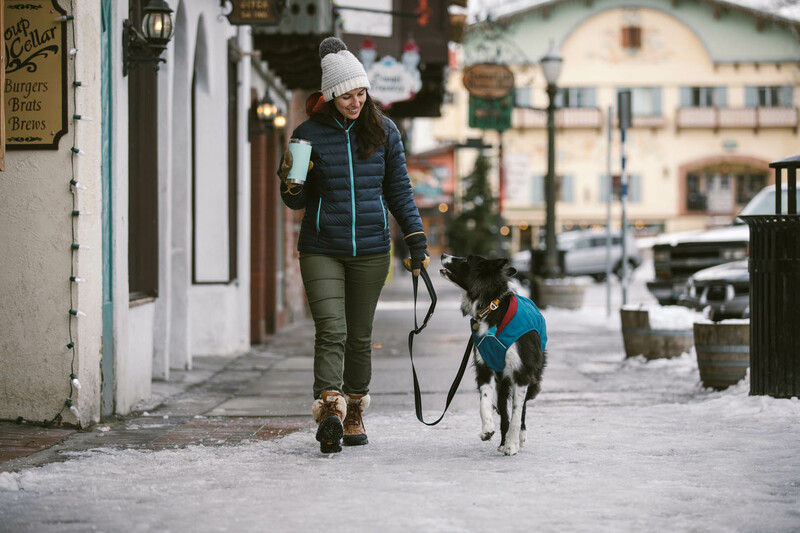 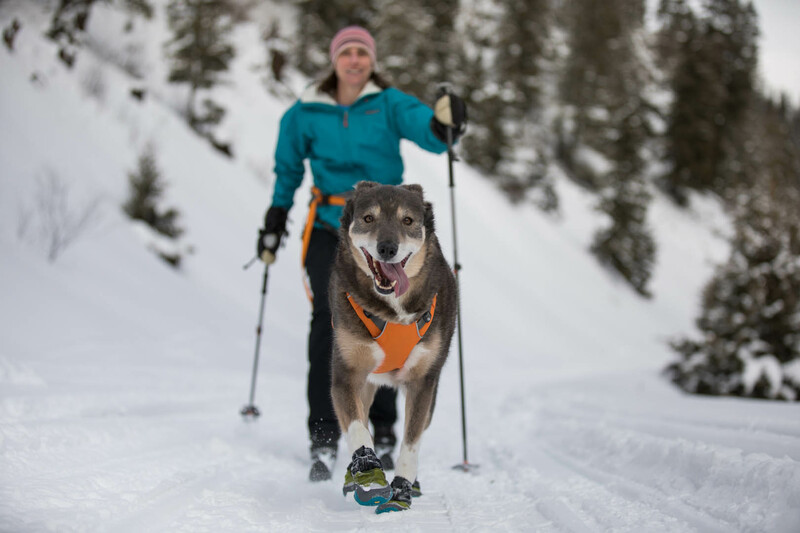 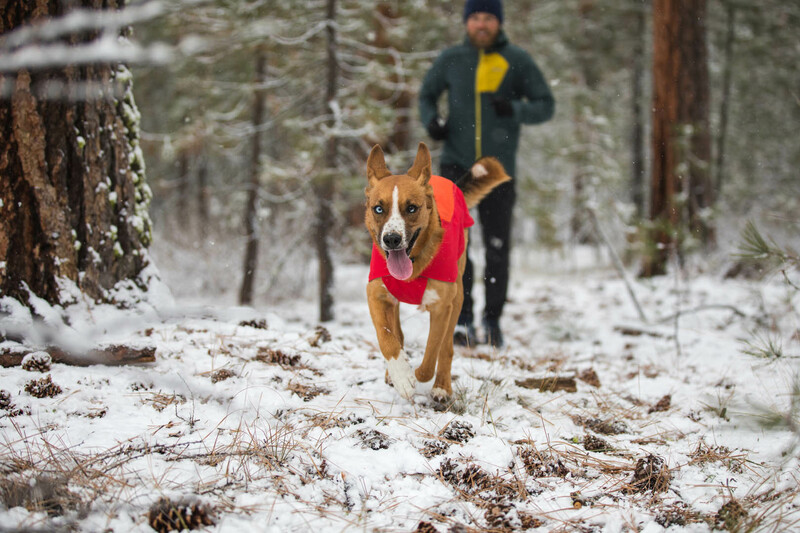 Performance counts for the brand: high-performance technologies & materials, reliable functionality and a well thought-out design ensure that two- and four-legged friends can enjoy unlimited outdoor adventures. 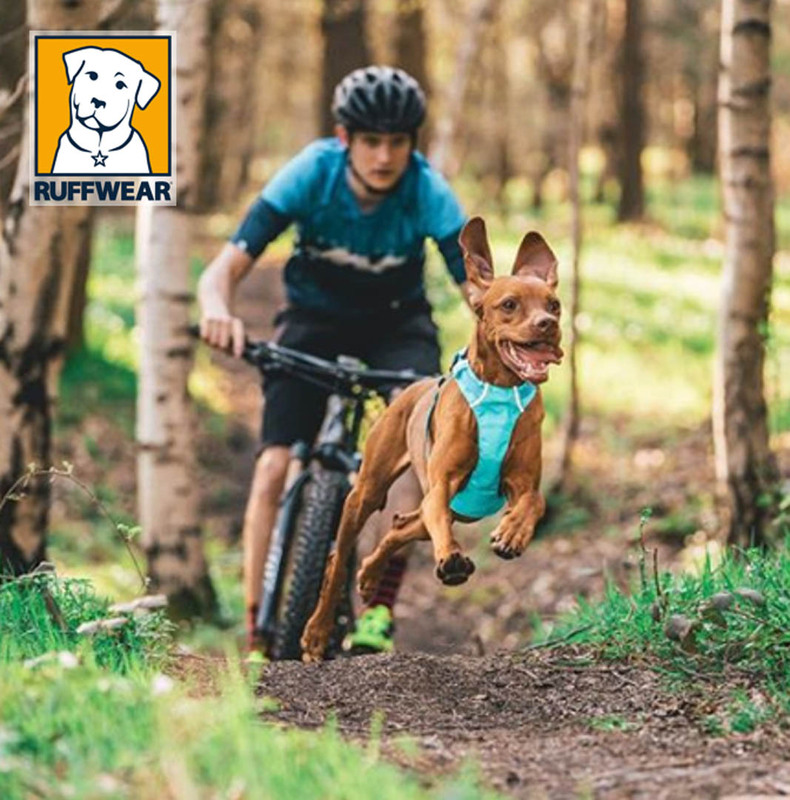 Further information can be found at www.ruffwear.de.